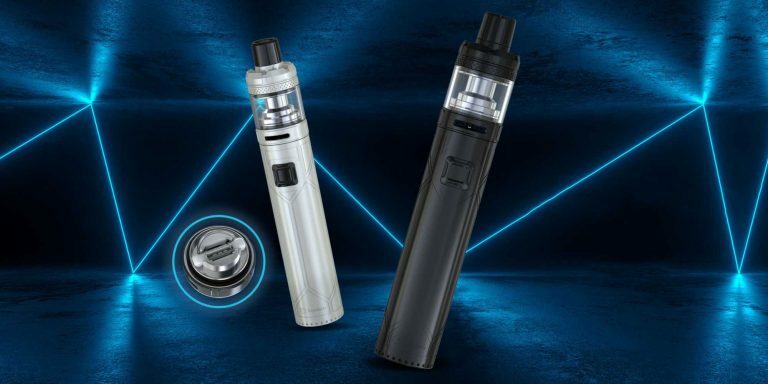 We all know how frustrating it is when something goes wrong with our e-cigarettes/ vape pens, but it is completely normal to have problems come up once in a while when vaping. 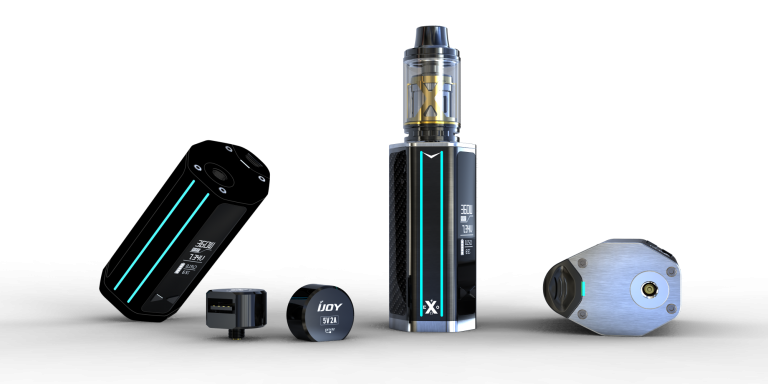 Most of these vape problems can be fixed with some simple troubleshooting steps. 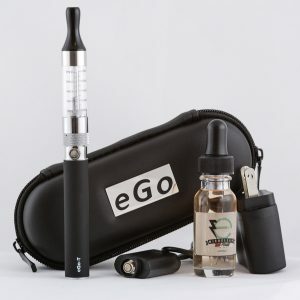 The following are some of the most common vape problems you may face with your ego-t, ego-c twist, evod and many other vape pens. 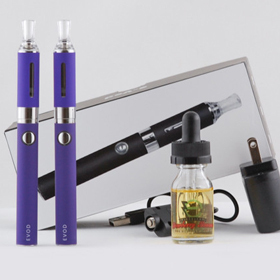 You may need a vape repair kit to properly diagnose and fix your vape pen. If none of the steps below resolve your issue, try this repair kit from Amazon. 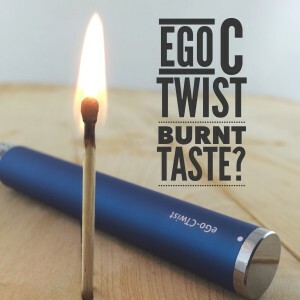 Make sure it is turned on: If you are having issues charging your ego or evod battery, the first thing you want to do is make sure it is turned on. To do this press the power button 5 times in a row. You will want to press the button 5 times rapidly, in a rhythmic flow. Charging Lights: If the charger is showing a red light this means it is the process of charging fair ego battery. If the charger light is green this means your ego battery is fully charged. 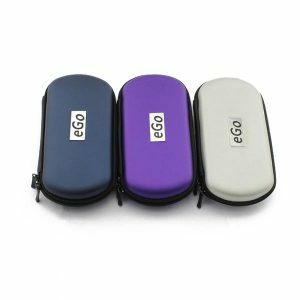 Another really common vape problem people report on ego and evod vape pens is the issue of their vape pen not producing any vapor. 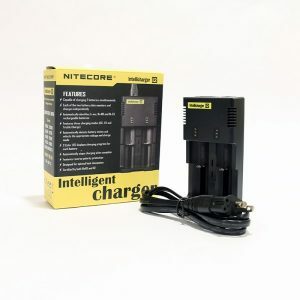 If your eGo batteries is fully charged and the lights are one, but it is not producing vapor, you may have a firing pin issue. It is very common for the center firing pin to get pushed down, which causes it to loose contact with the atomizer. To remedy the situation you need to pop the firing pin back out. You could do this with a small screwdriver by adding slight pressure to push back up. 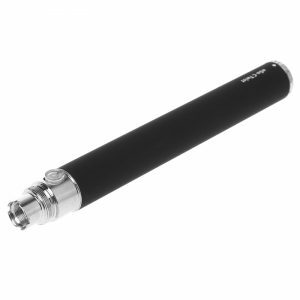 You don’t want to put too much pressure as this can completely dislodge the firing pin and ruin the ego battery. 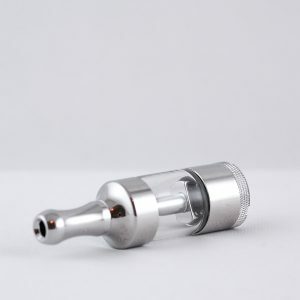 The most common solution is to simply continually clean your atomizer heads within your tank and to replace your atomizer head when cleaning doesnt help anymore. Also, if your ego-c twist is giving you a burnt taste, just turn down the voltage. 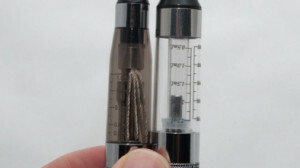 Overfilled Tank: if you overfill your clearomizer tank, this can cause it to leak. Ejuice in Air Hole: Most vapers know that gurgling sound they get when vaping. This means you likely have e juice down the center air hole. You can get ejuice in the air hole from a few different ways. 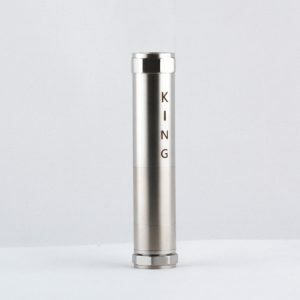 From Filling: One way E juice can get an air hole is when you are filling the clearomizer tank. if you pour too much too quickly, it can spill into the air hole. 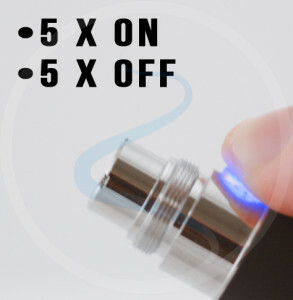 To fill the clearomizer tank correctly, you must make sure you pour slowly and against the edge of the tank. Heavy Draws: Another way you can get e juice down the air hole is from taking too strong of a draw. This can force e juice between the rubber washers. Hot Environment: Another common way that you e juice down the center air hole this from leaving it in the hot car. Left in a Hot car: if you have your vape pen in a hot environment, it can cause you e juice to leak. The reason is because things expand in heat, and your washers that used to keep the ejuice confined in the tank now become too big and let ejuice fall through the cracks. One of the best ways to remedy the fix a leaking clearomizer tank is to clean your tank often. This is essentially starting fresh so you can take the preventative measures to stop your vape pen from leaking. If your clearomizer is still leaking from the bottom or top, you can almost always remedy this by following the above troubleshooting steps. 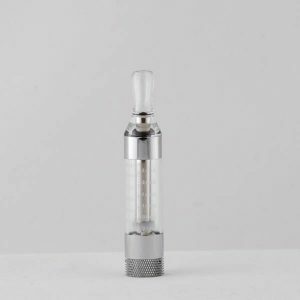 However, if your clearomizer is still leaking after all the above troubleshooting steps have been carried out, you may have a damaged clearomizer tank. 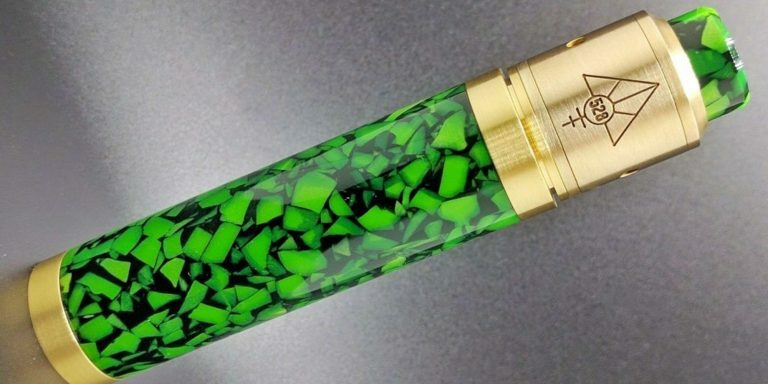 For instance, if your e juice is leaking from the sides of the clearomizer tank (where the glass meets the metal), you may have screwed the clearomizer on too tightly, which caused a crack or a separation from the metal base. At this point you would just need a new clearomizer. This is just a sign that the clearomizer is leaking e juice in the center air hole. This can be caused from overfilling your clearomizer or from taking puffs that are too strong. Try to take slow and steady draws and be careful when filling. This, like the gurgling issue is a common vaping problem. It is caused from taking too strong of draws from your vape pen. Try to take slow and steady draws. A very small percentage of people are sensitive to PG, which is an ingredient in eJuice. 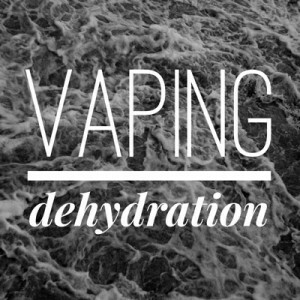 Most ejuice blends are 50% PG and 50% VG. 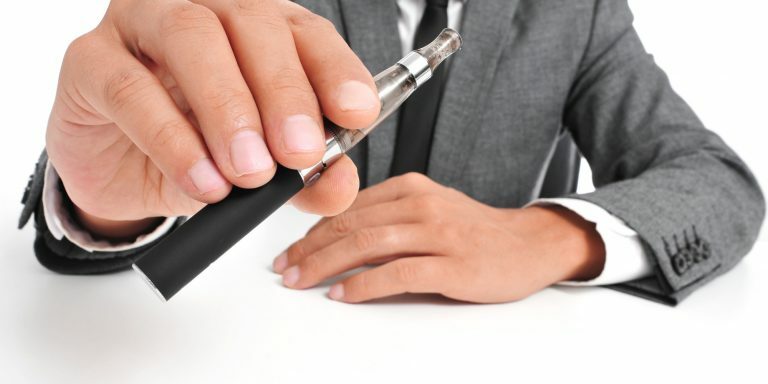 For people that are sensitive to PG, it can cause dry mouth or dry eyes while vaping. This is simply referred to as vaping dehydration. To fix this, you can usually drink more water or switch to a VG e Juice.